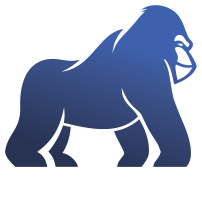 Blue Gorilla Digital is our digital brand, which grew out of our parent company, JVS Marketing. 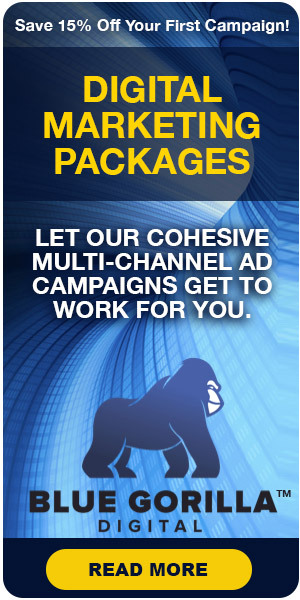 It’s a traditional advertising agency, and our sister company, Blue Gorilla Mail, which specializes in print marketing. Both companies have extensive experience working with clients across a variety of industries. Our founders, husband and wife team Ron and Joan Scirrotto, created Blue Gorilla Digital in 2001. 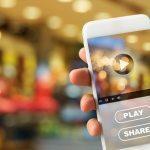 They did this in response to the growing trend of businesses shifting their advertising focus and budgets to social media and the digital landscape. 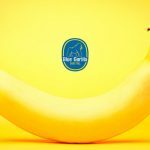 Rather than including digital marketing services as an afterthought in our other companies, Blue Gorilla Digital was created as a dedicated advertising agency specializing in digital marketing that would serve the changing needs of local businesses. 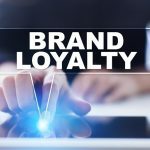 Nearly 20 years later, Blue Gorilla Digital is an established leader in the digital marketing world. We excel at designing exciting, creative, and effective content for our diverse client base. While we pride ourselves in having a strong presence in our Southeast Florida hometown, we also work with clients from all over the United States. Our work can be seen in Texas, Arizona, California, and Washington D. C., just to name a few. Our team includes professionals whose areas of expertise include website design, creative services, SEO, graphic design, and more. 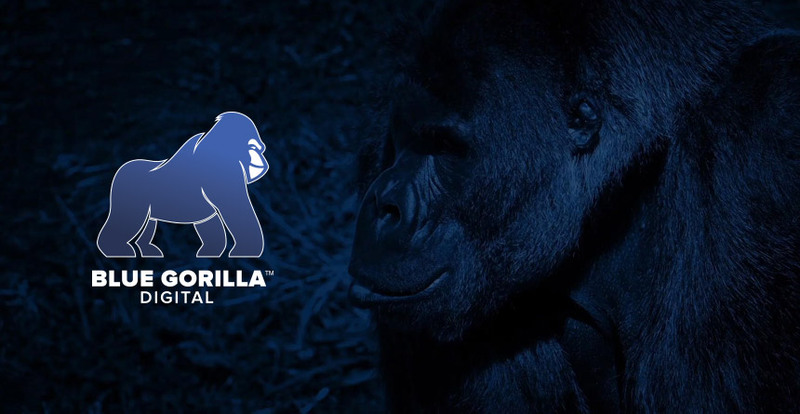 The name Blue Gorilla Digital was created to convey strength, dominance, and power. 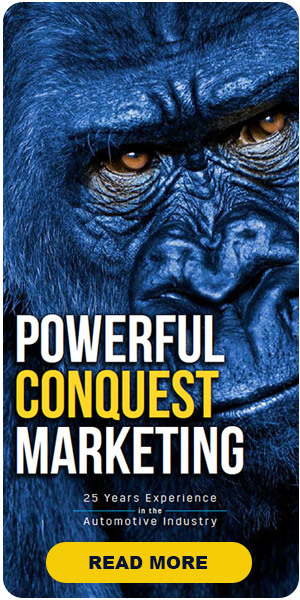 The gorilla symbolizes that we are willing to take risks and smash the conventional marketing box. This ensures that our clients not only survive in the digital jungle but become the kings of it. In addition to traditional marketing, we use aggressive guerrilla advertising strategies that focus on unconventional ideas to create impact and inspire action. We are hungry for a challenge, and beating our chests for the chance to help your business reach new heights. 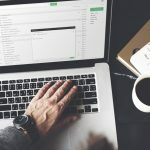 We invite you to spend some time exploring our website to learn more about our team, our services, and how joining the Blue Gorilla Digital family can help your business grow.